For Comp Purposes only. 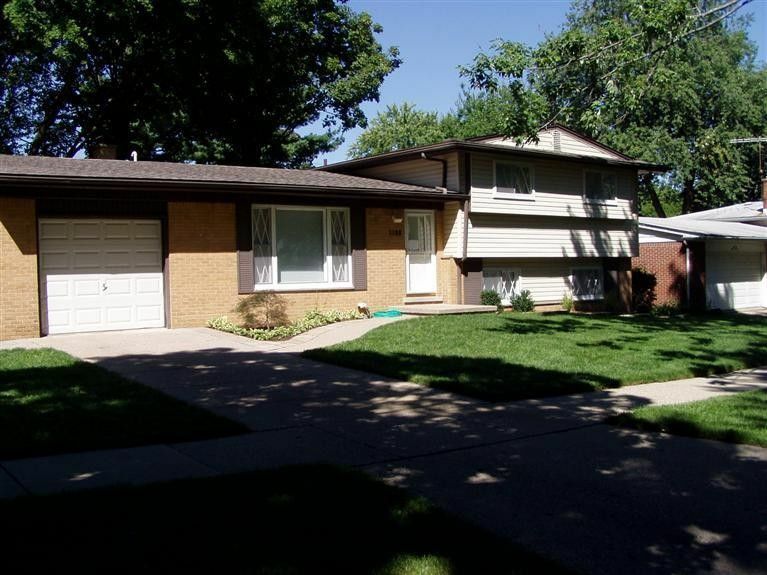 PENDING This home has been totally rehabbed with so many high quality improvements. Remarkable 2 person kitchen with oak wood flooring, new granite counter tops,all new cupboards, new stainless steel appliances, lighting and hardware. New carpeting and paint thruout, including new entry doors (3), screens,interior doors and blinds. Complete new (2) full baths with new ceramic tile, vanities, lighting. 2013 New roof, 2yr old 90+ efficiency furnace. complete fenced yard with new patio, deck and cement work and updated landscaping. Glass block windows allow lighted garage. Note this home is classified as a Quad Level. This home has so many flexible options. Possibly 3 seperate living areas.